What a great day! What a great day to take some pictures! 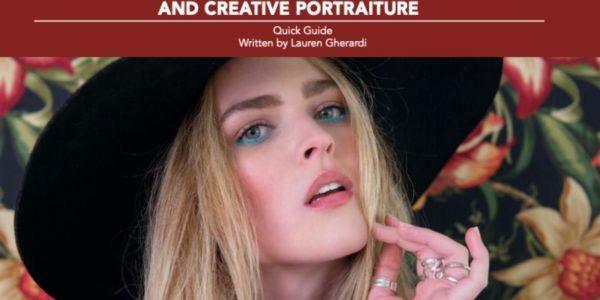 Today, professional fashion photographer Lauren Gherardi is going to give you 7 amazing PRO tips on how to create portraiture and fashion photographs - just like you see in the above example. Here is why this guide is so cool! 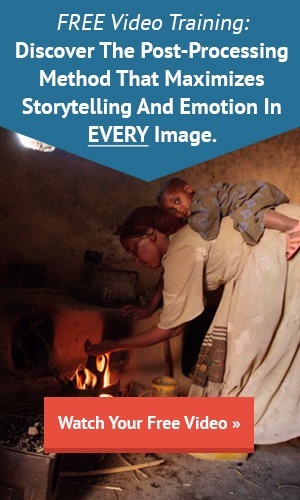 These tips apply to any type of ‘people’ photography that you might be interested in. They can work for high school senior portraits! Portraits of kids! Weddings! Family shots! Even pet portraiture could benefit from some of Lauren’s tips. How to shoot pictures like this on a low to non-existent budget! How to find a model to photograph! The benefits of collaborating with people you already know! Shoestring shopping techniques for clothing and props! How to pick a location! And finally, some tips for the shoot - how to get your shots just right! All of this for free. Plus, some of Lauren’s amazing photography to inspire you.